Wagjag.com collects information in different ways from users who access the various parts of our Services and the network of web sites accessible through our Service. We use this information primarily to provide a customized experience as you use our Services. We may disclose personal information collected if we have received your permission beforehand or in very special circumstances, such as when we believe that such disclosure is required by law or other special cases described below. Users are asked to provide certain personal information when they sign up for our Services including name, address, telephone number, email address, billing information (such as a credit card number). The personal information collected from users during the registration process is used to manage each individual’s account (such as those used for security and billing purposes). Wagjag.com may also generate non-identifying and aggregate profiles from personal information Users provide during registration. No personally identifiable information will be disclosed to the public.). As explained in more detail below, we may use this aggregate and non-identifying information to further enhance our services. We collect, maintain and use personal information you have voluntarily submitted to process, mail or email, coupons and/or offers (including those from partner and/or affiliate marketers), contact you, including via e­mail or digital notification to respond to your comments or requests for information. We will also use it to communicate with you about our service in general, and send any weekly or daily newsletters you’ve subscribed to, as well as sponsored and/or special offers vial mail, email or digital advertising on behalf of carefully selected partners in regards to offers, promotions, and new products that may be of interest to you, unless you choose to opt out of these mailings. It is Wagjag.com's policy not to use or share the personal information about its users. However, Wagjag.com may disclose personal information about Visitors or Customers, or information regarding your use of the Services or Web sites accessible through our Services, if you have expressly instructed us to do so or for any reason if, in our sole discretion, we believe that it is reasonable to do so, including: to satisfy laws, such as the Electronic Communications Privacy Act, regulations, or governmental or legal requests for such information; to disclose information that is necessary to identify, contact, or bring legal action against someone who may be violating our Terms of Service or other user policies; to operate the Services properly; or to protect Wagjag.com and our Customers. We may share your information with our Featured Merchants. We provide some products or services jointly with other retail merchants who offer discounts through us. These are known as “Featured Merchants.” We may share your Personal Information with a Featured Merchant so they can contact you regarding a transaction. Sharing this Information will allow a Featured Merchant to market directly to you should they choose to do so. However, we will only share Personal Information with a Featured Merchant if you engage in an Identification Activity, and then only to the Featured Merchants involved in that Identification Activity. For example, if you purchase a promotional voucher for a particular retail merchant, we may share your name, email address and city with that merchant. Some Wagjag.com products and services are offered to users in conjunction with a non-affiliated partner or sponsor. To provide users some of these products and services, the partner may need to collect and maintain personal information. 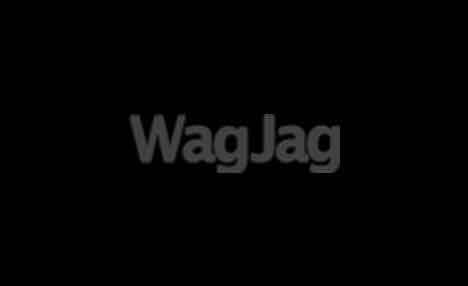 Wagjag.com will share non-identifying and aggregate information (except as described above), but not personal information, with such partners in order to administer the co-branded products or services offered. When Visitors or Customers send email inquiries to Wagjag.com, the return email address is used to answer the email inquiry we receive. Wagjag.com does not use the return email address for any other purpose and does not share the return email address with any third party. We may periodically conduct both business and user surveys. 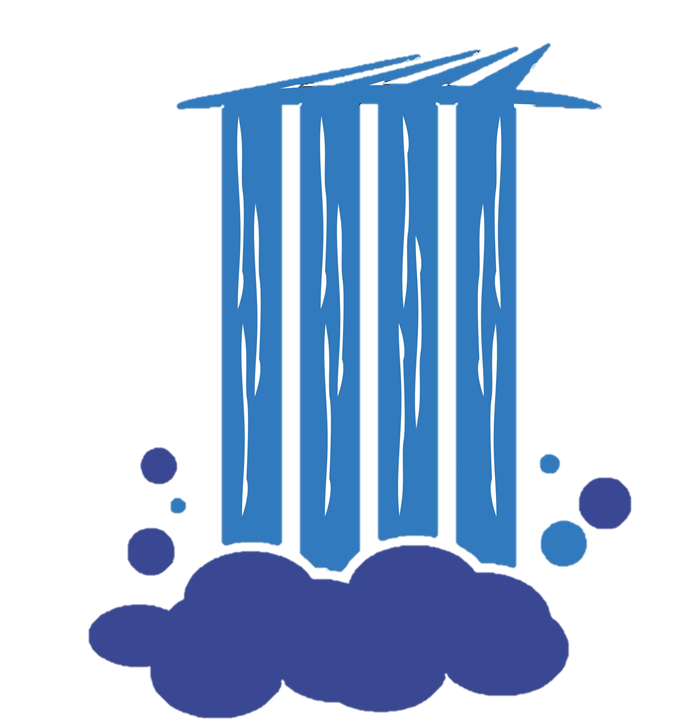 We encourage our users to participate in these surveys because they provide us with important information that helps us improve the types of services we offer and how we provide them to you. Your personal information and responses will remain strictly confidential, even if the survey is conducted by a third party. Participation in our customer surveys is voluntary. We take the information we receive from individuals responding to our Customer Surveys and aggregate it to create broad, generic responses to the survey questions (such as gender, age, residence, hobbies, education, employment, industry sector, or other demographic information). We then use the aggregate information to improve the quality of our services, and to develop new services and products. This aggregate non-personally identifying information may be shared with third parties. Wagjag.com recommends that children ask a parent for permission before sending personal information to Wagjag.com, or to anyone else online. Please remember that any information you may disclose in public areas of our web sites or the Internet becomes public information. You should exercise caution when deciding to disclose personal information in these public areas. Services and web sites we sponsor or host have security measures in place to protect the loss, misuse, and alteration of the information under our control. While we make every effort to ensure the integrity and security of our network and systems, we cannot guarantee that our security measures will prevent third-party "hackers" from illegally obtaining this information.